Beyoncé's game-changing headlining set at the 2018 Coachella Valley Music and Arts Festival is now available as a documentary on Netflix. 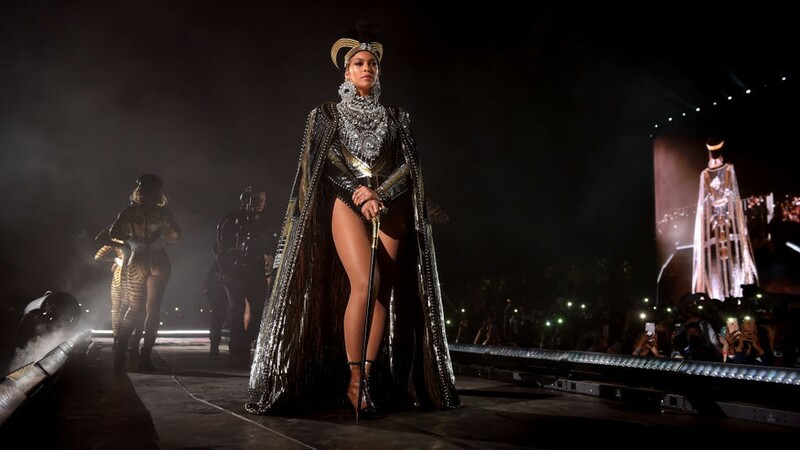 The documentary titled Homecoming: A Film By Beyoncé provides an inside look at Beychella through interviews and behind the scene footages of rehearsals and creative concepts. The two-hour film includes cameos from Beyoncé's family members and friends including JAY-Z, Blue Ivy, Sir & Rumi, Solange and Kelly Rowland. Homecoming is available for streaming here exclusively on Netflix. Stream Beyoncé's live album below.